Have you used up your Kelowna dental benefits for the year? If not, you may want to book an appointment before the end of December 2018; it could save you hundreds of dollars. The team at True Dental, would be happy to take the time to understand your dental needs and recommend any necessary dental procedures before the year has ended. Keep reading for a few reasons why you should use your dental benefits before they expire at the end of the year. Many dental insurance plans have a yearly maximum. This is the most your dental plan will pay out for your dental work in a year. Many times, unused amounts do not roll over into the next year. We recommend you check your plan with your dental insurance provider to understand the details of your plan’s limits and maximums. Some plans also include a yearly deductible. Meaning that there is an amount you must pay your dentist yourself before your dental coverage will pay for any additional services. Usually, this is a flat yearly amount. 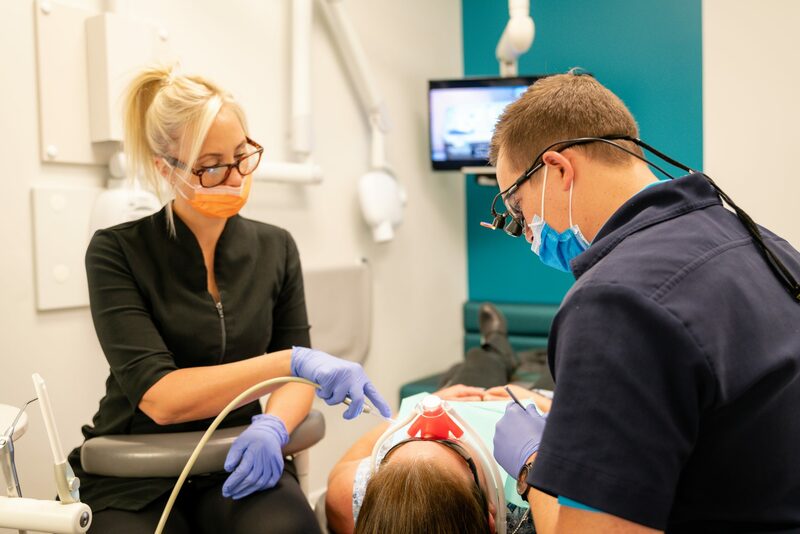 Booking an appointment with your west Kelowna Dentist before December 31, 2018, means using up any leftover dental benefits without having to re-pay your deductible. If you’re experiencing a toothache or any other signs of concern, delaying dental treatment could mean a more expensive fix down the road. If you’re showing signs of cavities, getting fixed sooner than later could mean the difference of a simple filling vs a root canal! Very often minor dental issues can become major if left unattended for too long. Kelowna dentists recommend getting your teeth checked out regularly to avoid dental issues becoming more concerning dental issues. Booking your dental appointment before the end of the year can save you money, and help you maintain excellent oral hygiene. It also ensures you’re using the benefits you’re paying for with your dental coverage plan. If you haven’t hit your annual maximum, book your appointment at True Dental West Kelowna today to lock in your dental appointment before the year is over. 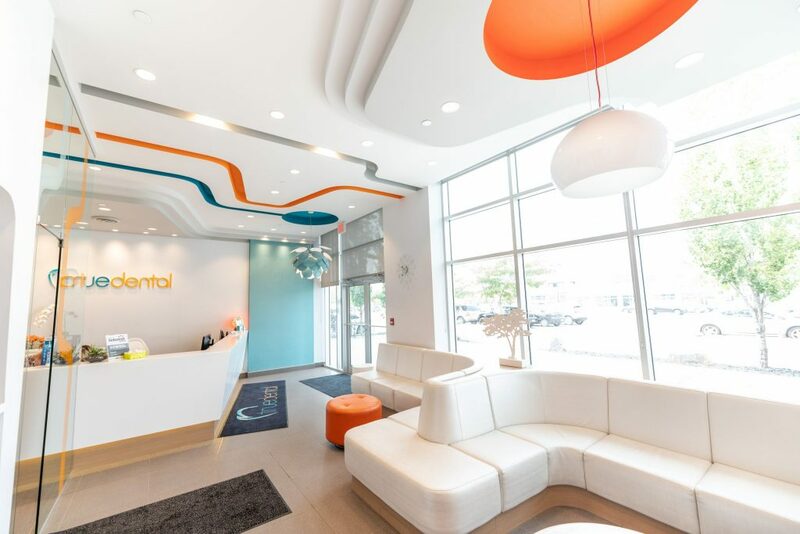 Book Your Appointment at True Dental Kelowna today before your dental benefits expire. We’re always welcoming new patients.